HMD Global was busy this week doing local launch events in India and Indonesia for Nokia 8, and Nokia 3, 5 and 6 for the Indonesian market. In an interesting interview with GadgetGaul and Nokianesia, HMD’s General Manager for Australia, New Zeland and Indonesia Mark Trundle said (at 5:15 and at 14:28) that the 3, 5 and 6 will be running Android Oreo by the end of the year. The whole interview is interesting (touching on nomenclature, philosophy, brand strength, etc.) to watch and you can check it down below. 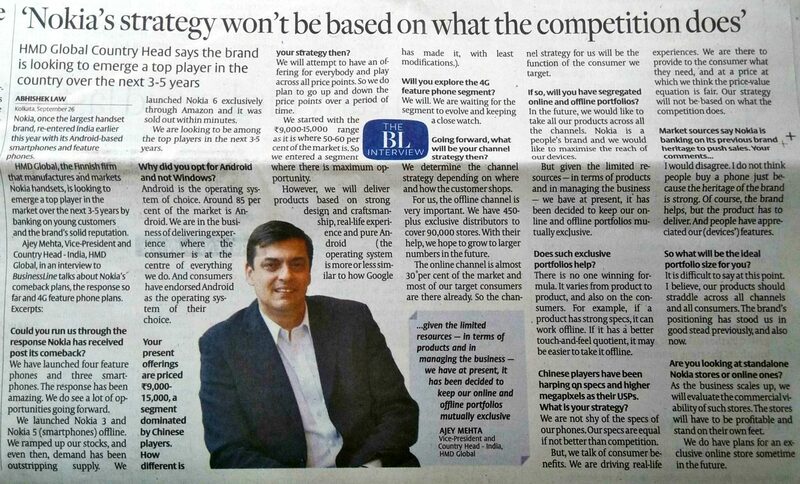 HMD’s Ajey Mehta, President of HMD India, did an interview with an Indian newspaper. Interesting stuff Mehta said is that HMD is closely looking into the 4G feature phone segment, that HMD’s goal is to offer all devices online and offline, but they can’t do that at the moment. He also said that HMD really wants an exclusive online store in the future, but he also states that offline stores are possible if they can be profitable. You can read it down below or download it here. 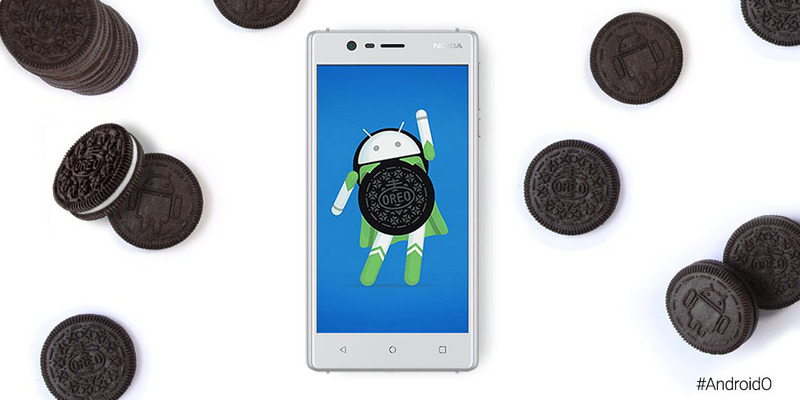 Alongside Android for Nokia 3, 5 and 6 mentioned above, HMD is also working hard to bring Android Oreo to Nokia 8. The Oreo beta is already being tested on Nokia 8 and Juho Sarvikas, HMD’s CPO, said they will push the update when it’s perfect.